I have found that I have to pay attention to the moments when the kids are calm and occupied to be sure I take a moment to sit, relax, drink a cup of coffee…at least until the kids notice and my moment of me time ends. It has been a tough transition trying to not let myself get depleted due to the lack of sleep since the twins were born. I can’t just set my kids aside when I feel like I need a break since we do not have a babysitter and we live across the country from family. You’ve been there too? 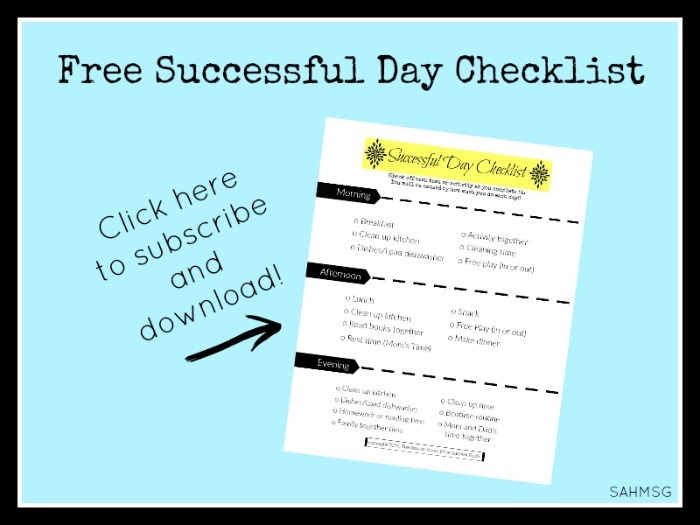 There are 24 great tips included here for you so we can find those pockets of time, get a little break, and possibly not even need to pay for a babysitter or wait until family visits to fill our cups as moms. Although we have all been in seasons where our infant or toddler wakes up a lot at night and still needs us most of the day; we have experienced sick children who keep you on your toes and needed almost 24 hours a day; we will eventually experience the needs of teens that often are just as much as toddlers. Fitting in me time as a stay-at-home mom-or any mom- is a challenge because our work as a mom is so important. Experienced moms know how to sneak in a moment here or there, to take a few deep breaths with the bathroom door closed, or save showering for after bedtime so there is no need to rush through it. Our days of only needing to worry about ourselves end when motherhood begins, and that is a blessing even if many days we aren’t able to experience the joy because we are so sleep-deprived. 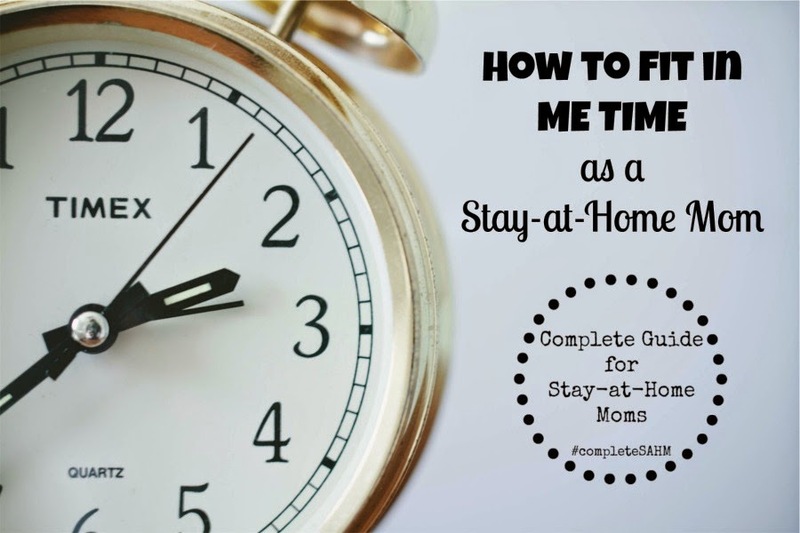 The stay-at-home moms who shared these tips for fitting in me time as a busy stay-at-home mom know that finding balance is a constant exploration and one that looks and feels different depending on the ages and stages of their children. Why Do Moms Need A Break? Reevaluating Mommy “Me Time” – What’s Up Fagans? Did you find some new ways to work in a little time for yourself? Maybe you were energized by the articles that declare how important your presence is in the lives of your family? Maybe today you can make it through with the little moments of time to yourself. It is only a season, one that will fly. 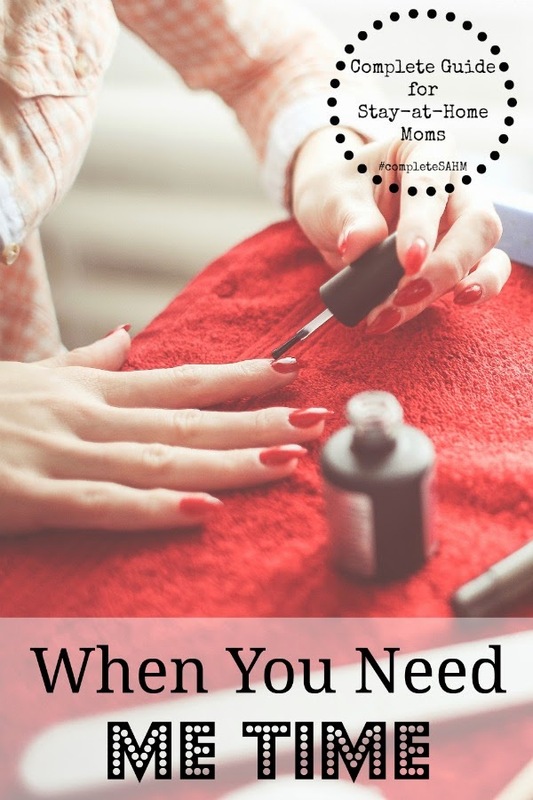 These me time ideas help get us a bit of a break, a little mental vacation even for a moment, because the work of moms is full-time, all the time! It is hard work, but quantity is as important as quality. 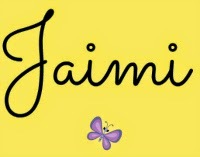 For more encouragement, check out all 50+ articles of encouragement for stay-at-home moms HERE. 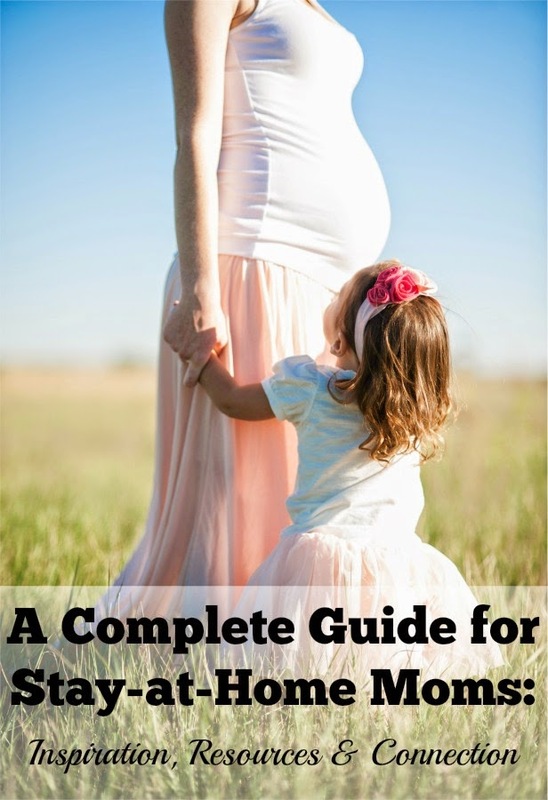 For the entire Complete Guide for Stay-at-Home Moms series with homemaking tips, work at home resources and so much more, you can click HERE. Subscribe to the newsletter to receive weekly updates plus snippets of mom motivation via email. 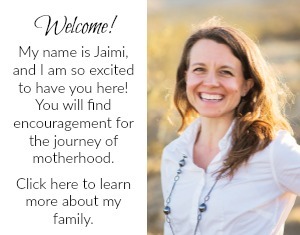 Join with me and other moms over on Twitter, Facebook, Google+ or Pinterest.